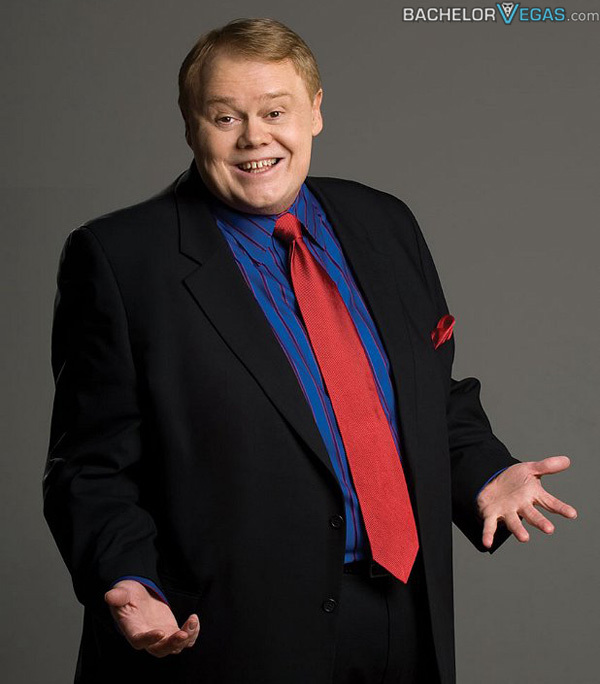 Louie Anderson is one of the funniest comics to ever grace the stage in Las Vegas. He's been in movies, cartoons, and the star of a game show. Now he's living it up in Vegas. You can see his world famous routine Saturday through Thursday at 7PM each night. Shows take place in the Thunder from Down Under showroom at the Excalibur Hotel and Casino. This show will give you a chance to see Anderson's wild side as he talks about gambling and gamblers in Las Vegas, alcoholics, family life, and much more. You will hear him talk about plenty of other topics as well. He also mentions social topics, such as his weight. The show is hilarious and leaves audiences cracking up even after the jokes have long been told. 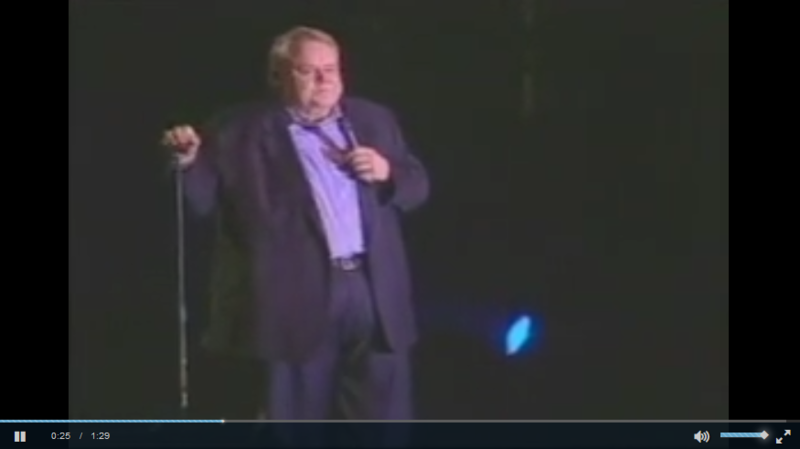 The Louis Anderson show is best suited for children 12 and over with adults present. Reservations are suggested due to the popularity of this great show. 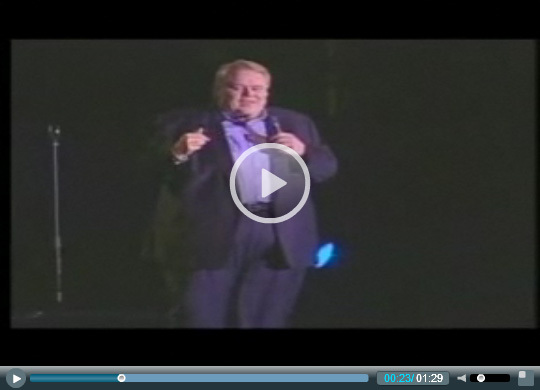 Seen the Louie Anderson Show?